Home Keyword: Shoelaces are Impossible! I am NEVER going to be able to tie my shoelaces. It’s IMPOSSIBLE! 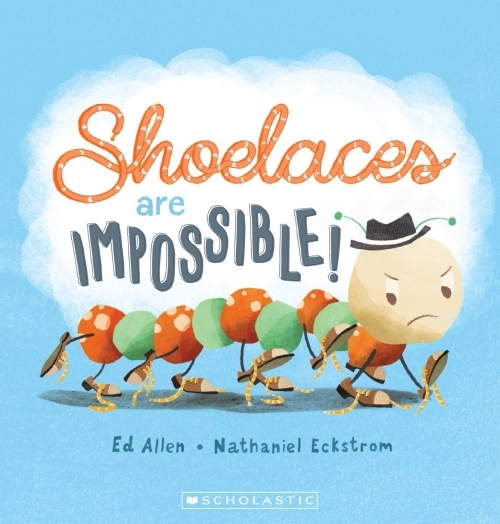 Caterpillar really wants to learn to tie his shoelaces so he can be a tap-dancing star! Luckily, his bunny friend gives him all the steps to learn how to do it.